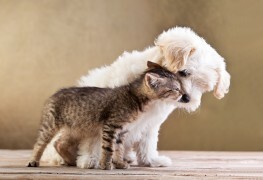 In need of a pet groomer but not sure how to find the best one for your pet? 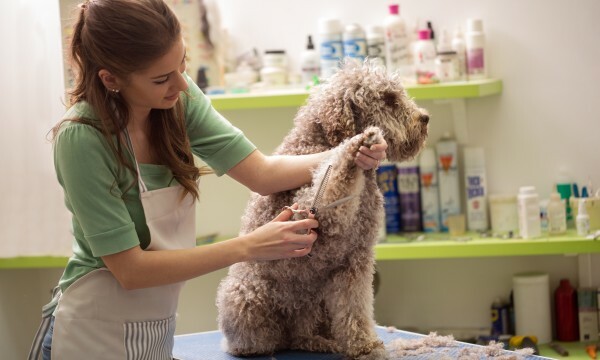 A great way is to check out the ratings and reviews on YP.ca, but you can also call a few pet groomers in your area and compare their answers to these key questions. 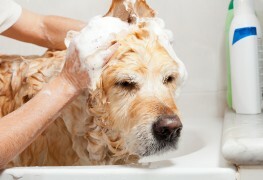 Preparing a high-quality homemade dog shampoo is a great way to ensure you use only the best ingredients for your pet. Has your dog run afoul of something foul-smelling? 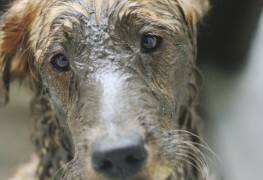 Here are some tips for restoring your stinky pooch to a pleasant scent. 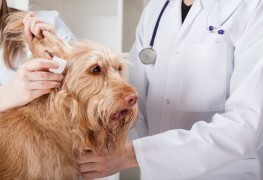 Have you noticed a buildup of dirt and grime in your dog’s ears? There’s no need to run off to the vet. Cleaning your dog's ears is something you can easily do using items you probably already have at home. 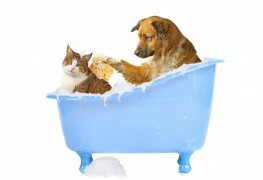 Having the right dog grooming supplies makes it easy to care for your pet at home. Find out more about the types of dog grooming products that help you make your dog look and feel great. Your cat needs grooming, too. Keep your furry friend looking his or her best with these homemade products. 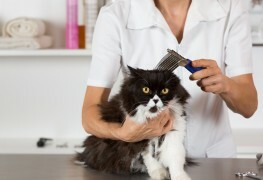 Combing or brushing your cat or dog regularly is an essential part of preventive healthcare. Try these 8 tips for keeping your pet’s fur clean and tangle-free while also checking for signs of potential health problems.